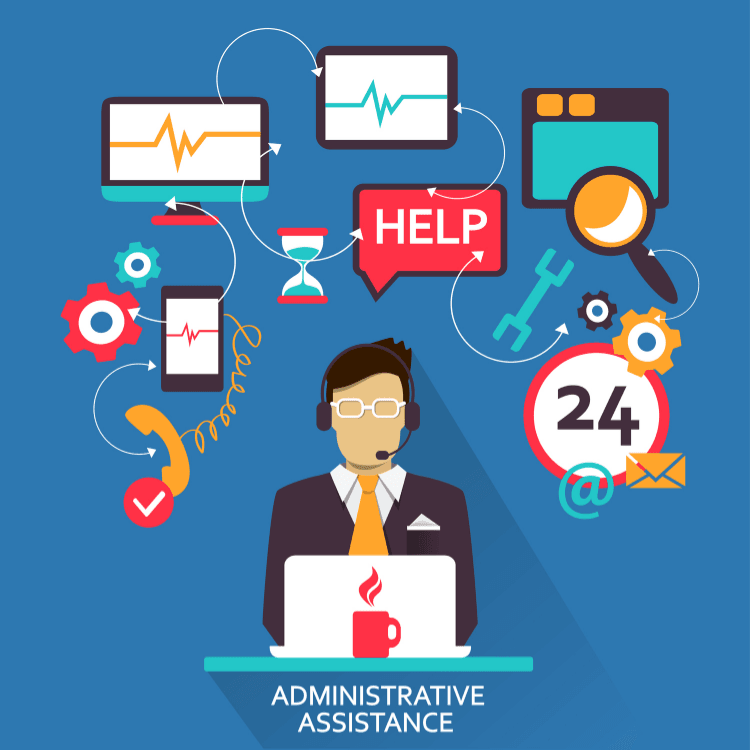 Why should entrepreneurs use Virtual Assistant Services? Why should entrepreneurs use Virtual Assistant Services and list of services that could be offered. The biggest reasons why entrepreneurs nowadays struggle to grow their businesses is because they are wearing too many hats at the same time. They do everything in their business. In reality, They are the business themselves!! It’s a dangerous, downward spiral that most entrepreneurs are suffering from ‘Superhero Syndrome’, will eventually encounter – if they don’t change the way they are doing things. Fast! Anyone that’s ever visited my blog before will know that I am a huge advocate of outsourcing and working with all the different types of virtual assistant services available, right now, at your arsenal.